The local food movement has pushed farm fresh produce to the menus of top restaurants around the country, yet the movement stops short when it comes to local wines. Even restaurants hailed as leaders in local sourcing often have few, if any, local wines. A study of the menus of six of the top rated Twin Cities ‘locavore” restaurants reveals only one carries Minnesota wine — and they offer only a single selection. Initially, I thought it might be a distribution issue. 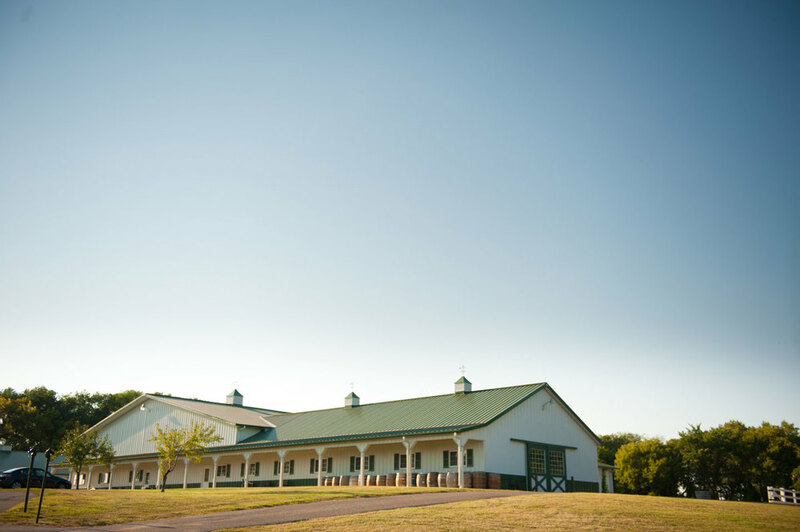 Most Minnesota Farm wineries self-distribute their wines so restaurants need to contact the winery directly for purchases. This is certainly more cumbersome than completing an order with the representative from your liquor distributor. When I’ve asked restaurant beverage managers why they don’t carry local wines, most admit they didn’t know that Minnesota wines existed, which suggests they rely heavily on their beverage distributors for wine suggestions. But I struggle with an image of the chef who scours Farmer’s Markets and coops for locally sourced produce, yet fills his wine list with bottles from France and Italy. It just doesn’t resonate. Like all local products, sourcing local wines takes more effort than ordering non-domestic wines from a distributor. Some have suggested the reason for few, if any local wines is customers expect variety — they want a global restaurant experience, so why limit the wine choices? I find this argument contrary to the definition of local, where production, processing, distribution and consumption are integrated on a small scale, creating sustainable local economies and a strong connection between farm and table. I find it hard to imagine Locavore advocates praising the practice of sourcing wines shipped across the globe in climate controlled containers, when you could purchase them from your neighbors. Further, if consumer’s desire for globally sourced beverages is the defense for the lack of local wine placements, then beer must be immune to this phenomenon. Locavore restaurants are loaded with great local beer choices. There seems little concern about a lack of far-flung beer sourcing from restaurateurs. Indeed, here in Minnesota, most locavore restaurants carry 75%-100% local beers on their menus, and consumers are reaping the benefits. I attended a beer tasting recently that was conducted by a local liquor store, of nine beers presented, seven were from Minnesota, one was from Wisconsin and one from Utah. I was delighted to experience these local offerings. But when I asked if they used Minnesota wines when they conduct their wine tastings, they admitted they hadn’t, focusing instead on presenting tastes from around the world. I prefer their beer approach that introduced me to great local brewers I’d probably never tried otherwise and I’d love to see liquor stores use this same approach with wine. The French wine regions of Burgundy and Bordeaux have long been staunch supporters of locally grown — especially their wines. As Matt Kramer, of Wine Spectator so cleverly put it, ‘If you had a fatal disease in Burgundy that only a bottle of Bordeaux could cure, you’d soon be dead.” This local advocacy has played a huge role in the global recognition of their wines, which have a significant impact on the French economy. 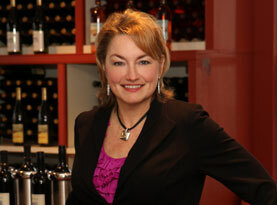 A prominent Minnesota food and wine editor once wrote, ‘I like everything local except wine. When they’ve been making Minnesota wine as long as the French, then they deserve a place in our restaurants.” In addition to dissing all new world wines, this statement clearly shows we are still building an identity for Minnesota wine. 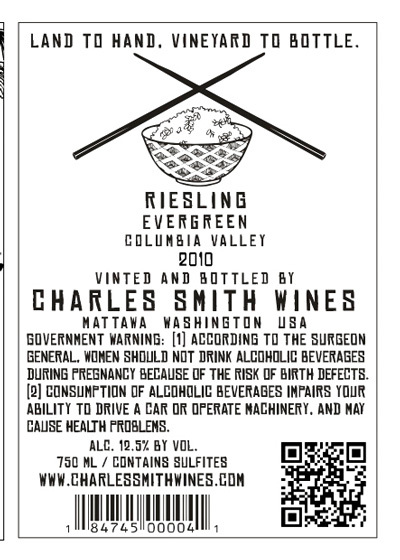 We haven’t been around as long as, well, any other wine region, so we have some vetting to do. Minnesota wineries haven’t been making wine nearly as long as our neighbors have been raising beef, so our lack of tenure could explain a lack of confidence from sommeliers. Ah, but then there’s that beer thing again. The craft beer movement is far younger than the domestic wine industry yet local craft beer experiences far greater acceptance from local restaurants, and a lack of wine quality doesn’t explain why Napa Cabs and Oregon Pinots are missing from their local menus. And in terms of quality, Minnesota wines have been racking up international medals at an impressive rate, so I don’t believe the lack of local wines on menus is due to local wine quality. Lack of familiarity with Minnesota grape varieties, however, is a real challenge for Minnesota restaurants. Cabernet, Merlot and Chardonnay grapes are widely recognized by even the most novice wine drinker, so wines made from those varieties simply sell better. Wines made from unfamiliar grapes, whether a warm climate grape like Mourvedre or a cold climate grape like Marquette, tend to languish in restaurant cellars. When these wines are offered by the glass, where substantial waste is inherent, the financial risk for the restaurant increases. The same customer who readily orders a glass of the latest craft brew craze, hesitates to venture beyond the familiar with their choice of wine. The wine world, long steeped in a bath of ritual, etiquette and pretentiousness, has created this customer who at best is uninterested and at worst afraid, to experiment with wine. This unfortunate legacy is a continual barrier to restaurant acceptance of Minnesota wines. The really good news about Minnesota wines and Minnesota restaurants is that Minnesota wines are particularly food friendly. High acid wines really go with almost any food, and wines from cool climates are relatively high in acid — we are at the same latitude as Bordeaux! Unfamiliar grape varieties, such as those grown in Minnesota, can lead to more waste for restaurants offering them by the glass. Carlos Creek Winery is addressing this challenge by offering a number of their wines in single serve bottles. 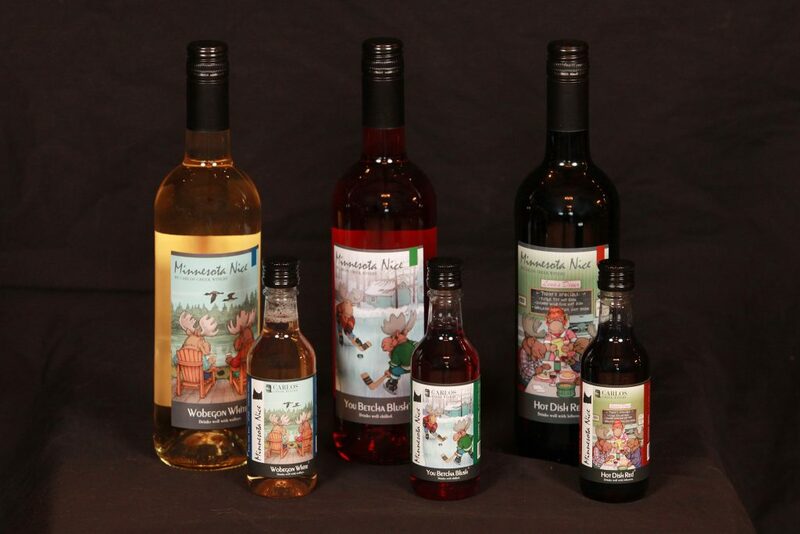 ‘We are the first Minnesota winery with the capability of producing single serve bottles. We can bottle still and sparkling wines in single-serve plastic or glass. This versatility has really helped increase our restaurant placements. One of our goals with producing single-serves was to get our wines in one of the Major League stadiums in the Twin Cities, and beginning this October, Carlos Creek single serve wines will be the exclusive single-serve wines available at the XCEL Energy Center — home of the Minnesota Wild!